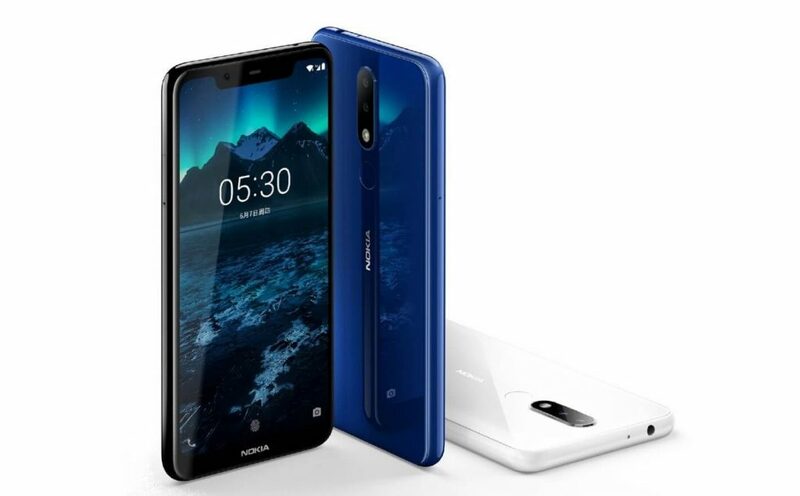 Nokia 5.1 Plus was added to HMD Global’s records as an international version of the Nokia X5 which was released first in China. The device promises you decent performance with specs ranging from an Octa-core processor to the dual camera and 4G LTE connectivity. It joins the league of smartphones to feature Android One that gives you access to updates directly from Google. The looks on the Nokia 5.1 Plus is alike with the Nokia 6.1 Plus that it will take extra carefulness to differentiate them. The build stands solidly with glass on both sides of the phone and frame made of plastic. Holding the phone facing you, you’ll find a notch with a large screen for display. Beneath on the bezel has the Nokia logo plastered. 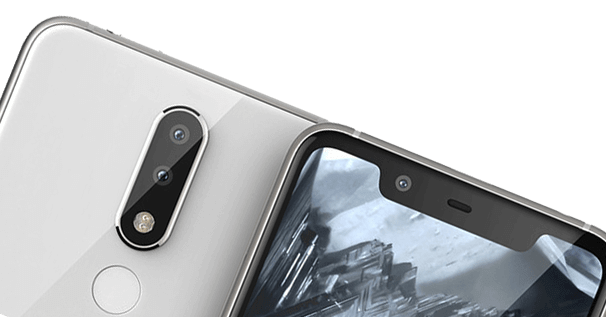 The fingerprint sensor is fixed just below the dual camera on the rear, an arrangement similar to the Nokia 6.1 Plus. 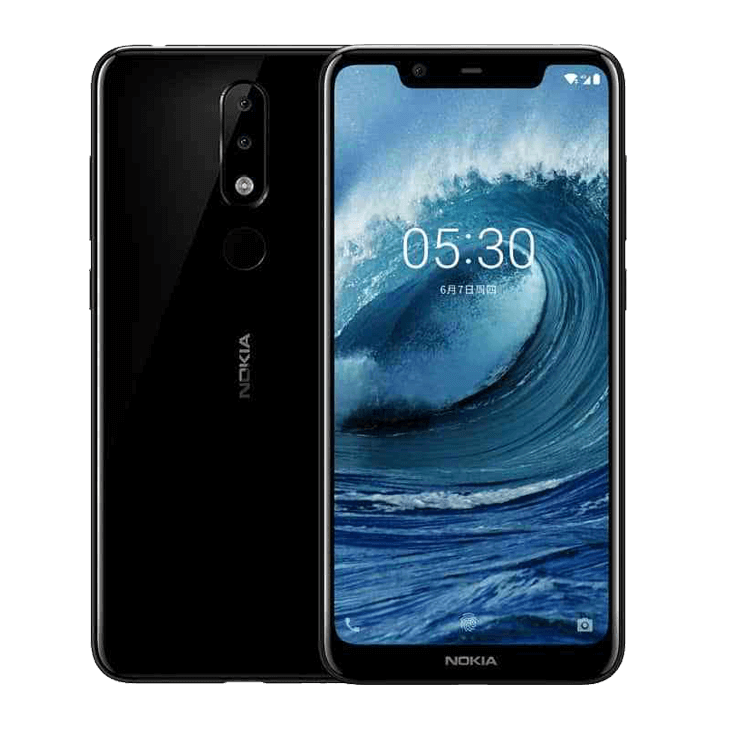 The display of the Nokia 5.1 Plus is a downgrade from the Nokia 6.1 Plus. It sports a 5.84 inches display that renders a resolution of 1520 x 720 pixels. Manning operations from within the Nokia 5.1 Plus is MediaTek new mid-range chipset, the Helio P60 with eight cores. Supporting the processor in the area of graphics is a Mali-G72 MP3 GPU. Concurrently running apps depends on either 3GB or 4GGB RAM depending on the variant you choose. Storage space is provided by either 32GB ROM or 64GB ROM. The device supports an SDcard of up to 256GB if you wish to expand the internal storage. For photography, a dual rear camera setup — a trend now common in Nokia phones — is used. The rear consists of 13MP and 5MP lens and a single camera of 8MP on the front. The Nokia 5.1 Plus ships with 3060mAh battery, which will last for an average usage time. The battery can be charged with a USB Type-C port at a fast rate due to fast charging technology employed in the device.